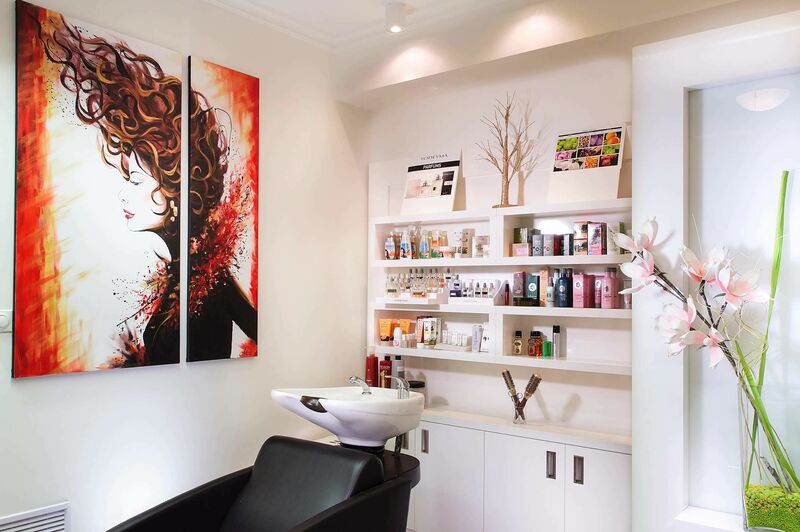 The beauty salon in our hotel was named after the Greek goddess Aphrodite, Goddess of love, fertility and beauty. The Salon offers professional hair stylists, experienced face and nail beauticians to hotel guests and also to visitors in Karlovy Vary. 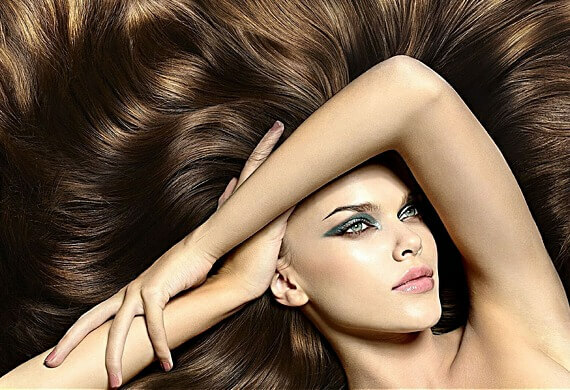 You can advance your stay and booster your look while using the services of Aphrodite beauty centre. Highly equipped beauty studio with trained beauticians will take care of you with Czech organic Nobilis Tilia cosmetics. Cosmetic treatment is very enjoyable procedure. You can enjoy face skin treatment, neck and decollate in three carefully executed steps. Such targeted effective care by certified organic cosmetics products. This application conjures wonders. Young problematic skin will be cleaned and calmed, mature skin becomes brighten, firm and brings rejuvenating effect. Important start to cosmetic treatment is a surface cleansing. It means removal of dirt, makeup and sebum using an appropriate product for the skin type, followed by a deep cleaning. The aim is to remove the comedones that occur not only for skin type with higer production of sebum, but quite often even with mixed and normal skin. The deep cleaning is done mechanically with a light pressure, followed by either a manual lymphatic massage or face cosmetic massage. Lymphatic facial massage relieves swelling in the face, rejuvenates and revitalizes dull skin, helps against migraines and headaches. It has a positive effect on acne, relaxes and empties lymph nodes in the neck, and starts self healing process of the skin, which is after the massage stretched, feels fresh and looks bright. Face, neck and low neck massagge is one of the most effective in beauty care. Its effect is immediately visible. When is done on a regular basis it can delay skin aging. It Improves blood circulation and skin colour and its breathing. The skin has a fresh appearance. The add-in which fits well with the others is micromassage of an eye area. It is a special treatment tailored to the needs of the skin around the eyes. It delayes the aging process by streching the mimic wrinkles, reduces eye bags, bags under the eyes, strengthens the area around your eyebrows, reduces the intraocular pressure, counteracts fatigue of the eyes and accumulated toxins are flushed away from the body. In the Studio we provide hairdressing services for women’s and men’s hair. 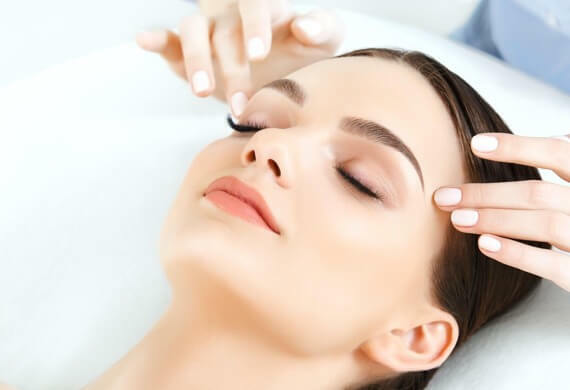 In addition, we offer a diagnosis of the hair and scalp treatments using microcamera, regenerating peeling of the scalp or the head massage, as well as some cosmetic services. We also offer hairdressing service to children. Revlon Cosmetics started in 1932 with only one product – unique nail vanish, which thanks to a new technology oferred many kinds of colours. Revlon became popular and today offers women from around the world a wide range of cosmetic products. 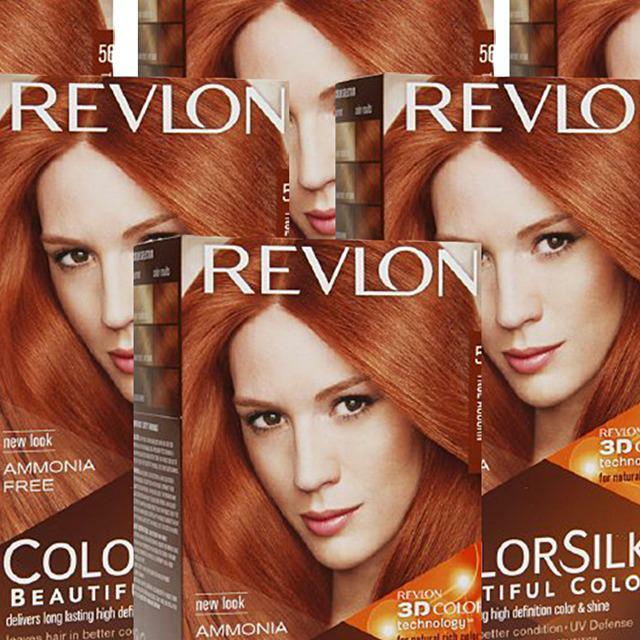 Revlon Cosmetics mainly offer hair cosmetics. 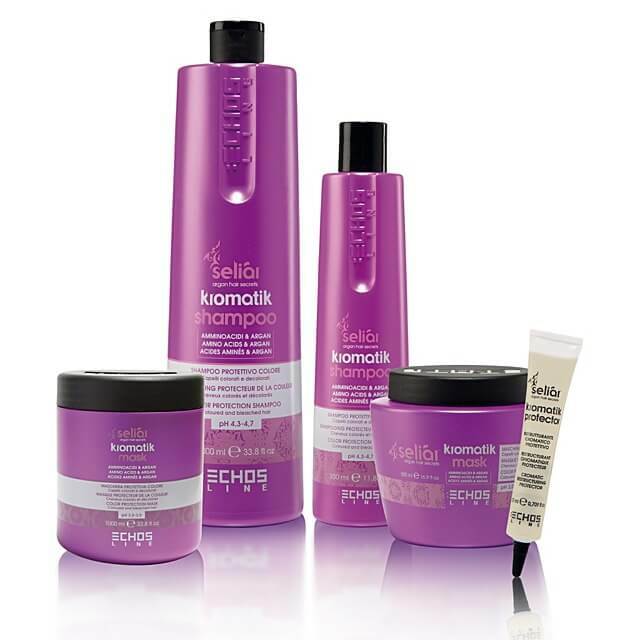 Thanks to the protein complex of concentrated amino acids of low molecular weight Seliar Kromatik Cosmetic has an amazing results during and after technical process and also as a maintenance treatment. It increases, brightens and protects the colour in weeks to follow after the application. Luxury treatment with profesional Brazil brand BEOX brings the best combination of natural ingredients and modern technology without formaldehyde content. Keratin is an extremely powerful protein that is extracted from natural sources and is very close to its composition of human hair. 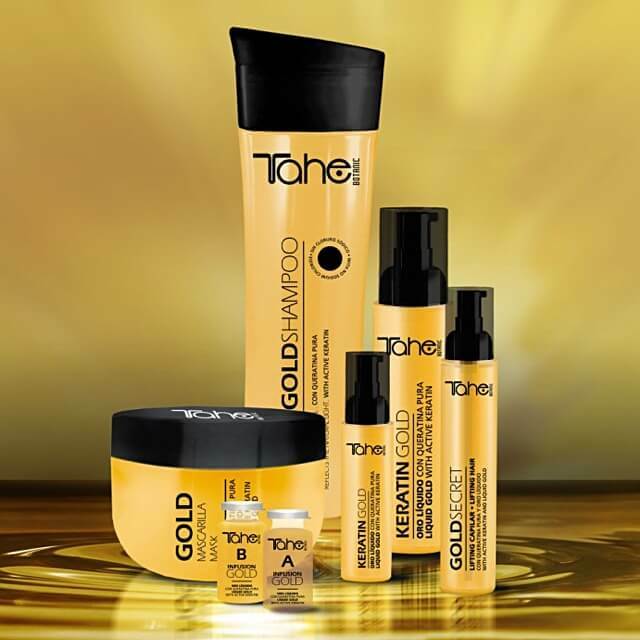 Spanish haircare Tahe is an innovative hair care with natural keratin and liquid of gold which brings a new life to your hair. An optimal and balanced composition of natural substances supports hydration, completes restoration and revitalization of hair stem. In a nice relaxing Atmosphere in our hotel we offer you luxurious treatment for your hands, feet and nails: manicure, pedicure, Application of different types of lacquers, nails treatment P-shine, Shellack or beneficial regenerative wraps. Our skilled and experienced manicures work with nail products of Creative Nail Design (CND). Pedicurists then used medicinal cosmetics Footlogix that combines the power of natural extracts with the latest achievements of modern medicine. In a pleasant relaxing atmosphere we offer luxury treatment for your hands, feet and nails: manicure, pedicure, P-shine, painting, schellack and body wraps. After the treatment you have beautiful, long lasting nails. We use quality nail cosmetics Alessandro NailSpa and 100% natural products Norden Cosmetics. Our manicures use manicure techniques and products from the American company Creative Nail Design (CND). The emphasis is on high quality nail treatment and also follows the latest fashion trends in nail design. In our salon we use CND Shellac – long lasting varnish with a high gloss that is gentle on nails with a firming effect, CND Vinylux – an improved nail polish that guarantees a weekly durability without peeling and which is extremely gentle to your nails. We also offer CND Spa, a collection of products for Spa manicure from plant extracts and nourishing essences of fruits and flowers, which is also suitable for men. 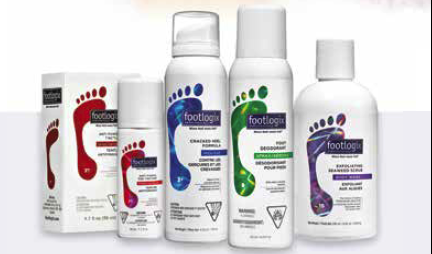 In accordance with the changing approach of the needs in the foot care of professionals and their clients, developed a series of products Footlogix® that changed pedicure in to transforming foot care. It contains a unique technology Dermal Infusion Technology®, which with the help of its unique composition helps active substances to penetrate faster and deeper into the skin problematic feet. Visible results will come in a few days. You can use your stay in our hotel to take care of your look. 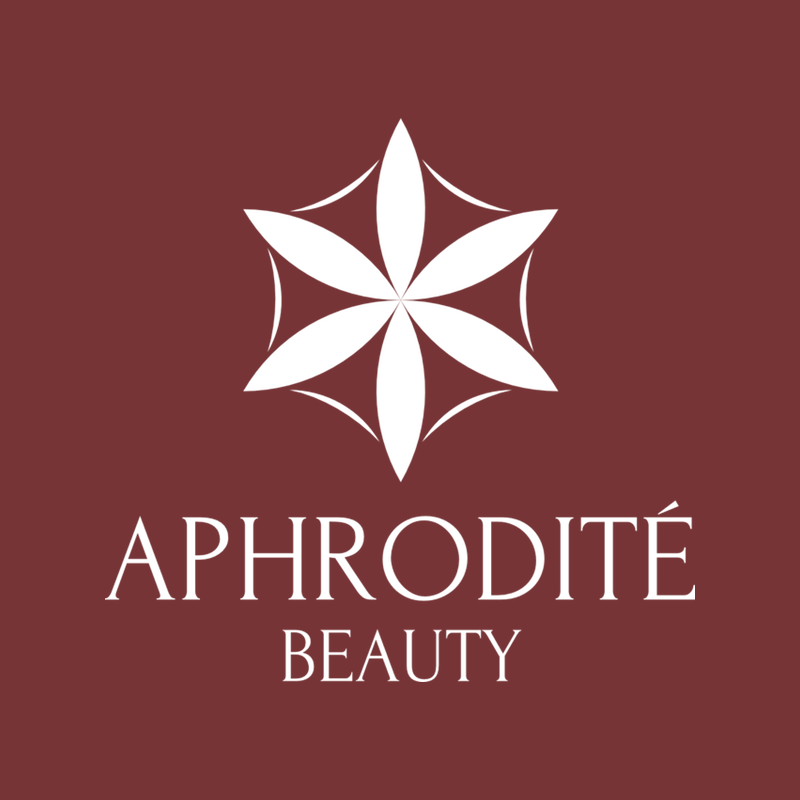 In Aphrodité Beauty, there is available a top-class equipped beauty studio. Trained beauticians will look after you with a maximal care and attention. A regular cosmetic treatment will keep your complexion clean, fresh youthful, it helps to smooth lines and prevents their creation. Entrust the care of your skin to the professional beautician´s hands. We will clean and rejuvenate the complexion of your face, neck and neckline. You will be well relaxed within a half an hour and you will leave with a happy feeling that you have given a perfect care to your skin. It is a necessary part of a care of complexion. The aim is to remove comedones that occur not only with the types of higher production of sebum but quite often with the combination and normal types of skin, especially in central parts of the face. The deep cleaning itself is made mechanically using a „cosmetic expressor“- a light pressure. The deep cleaning is followed either by a lymphatic manual massage or by a cosmetic face massage. Cosmetic massage is one of the most effective acts in cosmetic care and its effect is visible immediately. When a massage of a face, neck and neckline is regular the ageing process is put off. It has a calming effect on nerve endings in the skin and it is a nice relaxation. By blood perfusion the color of skin and its breathing get better. There is a faster washing away of waste products and it reduces muscle fatigue. The look of skin is more gentle. It is a special treatment adjusted to the needs of complexion around eyes. It puts off the process of ageing by lifting of mimic lines around eyes, it reduces under eye bags and under-eye circles, the area around eyebrow, that tends to hang down with a higher age, is made stronger. It reduces intra-eye pressure, it acts against eye tiredness, helps lymph stream and therefore wash out gathered toxins. Lymphdrainage of a face and neckline is a special method that has some effect on a face, it smooths complexion, detoxicates and renews the right lymph stream. Thanks to the drainage of toxic substances from the area of face and neckline the complexion gets softer and more quality. After manual lymphdrainage less fat is stocked and subcutaneous metabolism gets faster. Dynamic lifting and firming massage inspired by the wisdom and tradition of Far East. One of the most effective methods aimed to improve the state of complexion and to minimize the ageing process. Very effective results – immediate improvement of the overall state of complexion, firming, lifting and reducing of lines. Excellent prevention from skin weakening. Thalaspa, a sea algae mask, is an alginate mask that softens and firms the face complexion. It has highly hydrating, calming and healing effects. MatriCol, a 100% pure collagen mask of pure bioactive collagen. The mask visibly smooths and strengthens the skin, supports regeneration, calms irritated skin. Detoxing treatment that with drainage, cleaning and slimming effects frees a body from undesirable toxins. The procedure is effective at problems with holding water, cellulitis and locally stocked fat. The treatment is composed of a cream peeling, warm-up pack and final brisk massage with rosemary oil with cooling and tonisation effects. Chocolate cure with a heating pack. An effective procedure that in a short time will ensure visible results with pleasant experience. The procedure that is effective at problems with cellulite, loose skin, helps to improve psychological ease with a lack of rest and relaxation. The ritual contains: peeling with orange oil and salt of Himalayas, a chocolate pack with detoxication effects and a light massage with melon foam that completes the experience of this treatment by its refreshing effects. A unique massage that enables slimming and also firming of problematic parts. The slimming treatment contains only natural herbal products that facilitate the proces of fat eliminating. Do not expect any pampering but a real slimming treatment when the masseur, that uses special touches,helps to eliminate subcutaneous fat and smooth an „ orange skin“. It is a necessary part of of a care of complexion. The aim is to remove comedones that occur not only with the types of higher production of sebum but quite often with the combination and normal types of skin, especially in central parts of the face. The deep cleaning itself is made mechanically using a „cosmetic expressor“- a light pressure. The deep cleaning is followed either by a lymphatic manual massage or by a cosmetic face massage. Lymph-drainage of a face and neckline is a special method that has some effect on a face, it smooths complexion, detoxicates and renews the right lymph stream. Thanks to the drainage of toxic substances from the area of face and neckline the complexion gets softer and more quality. After manual lymph-drainage less fat is stocked and subcutaneous metabolism gets faster. Dynamic lifting and firming massage inspired by the wisdom and tradition of Far East. One of the most effective methods aimed to improve the state of complexion and to minimize the ageing proces. Very effective results – immediate improvement of the overall state of complexion, firming, lifting and reducing of lines. Excellent prevention from skin weakening.